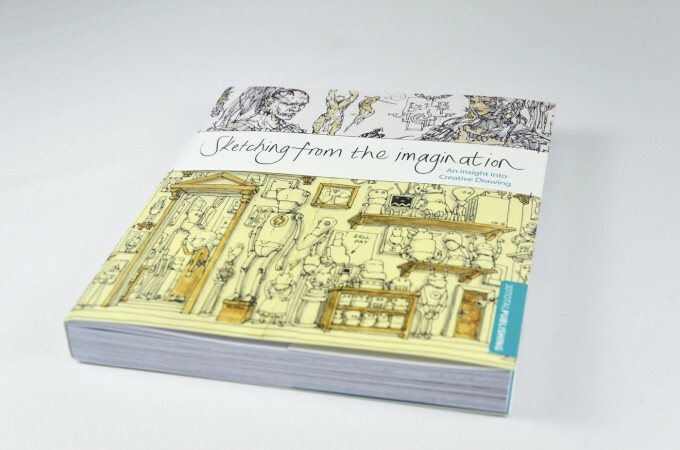 3D Total Publishing has announced their upcoming book, Sketching from the Imagination: An Insight into Creative Drawing. This 320 page book showcases an exclusive selection of concept designs and sketches from some of the world’s most talented artists. In Sketching from the Imagination, fifty talented artists have been chosen to share their sketchbooks and explain the reasons behind their design decisions. Follow their progress from the initial strokes of a pencil through to a detailed sketch, and experience a great value masterclass in concept design.